But next month, the big kahuna of all collaborations is going down at my house. On behalf of the coolest company ever, (fine - they're tied with Chanel) Lulu & Georgia is going to be sponsoring a drastic makeover of my dining room. In charge of this project, creatively speaking, is Austin, Texas's interior design goddess, Miss Lauren Kelp. Shooting, filming, and directing the cinematic portion of this project is my friend and yours, Paige Budde. And me? I'm in charge of snacks. As of now, I'm thinking Cheetos. I told Lauren she could do WHATEVER she wanted to my living room because I trust her. 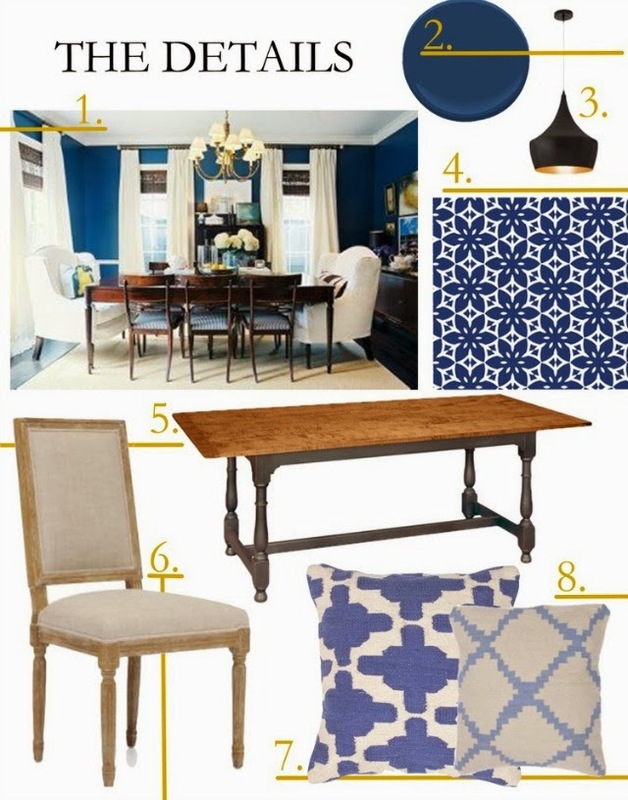 The inspiration that Lauren picked for the room was Santorini. Fun fact about that - junior year in college I was supposed to study abroad on what was called "Aegean Term", an itinerary made up of classes in Greece and Turkey. All of my closest college compadres were going and it was going to be amazing!! But then my college cancelled the trip because of that a-hole Bin Laden. Apparently Turkey was too dangerous at the time (circa 2003) and my college didn't want to bring all of us sorority girls over to party with Al Qaeda. But all these years later Lauren is now bringing Aegean Term to me! Thanks girl! And this is how she's translating the inspiration. Obviously I'm excited and all kidding aside, honored, to be working with Lauren, Paige, and Lulu & Georgia. They're all prodigies in their specific fields. We're going to do Lulu proud and then I'll invite all you guys over to admire and eat the left over Cheetos in my the new room. Cool? Talk to me (in the comments below): I'm interested. Have y'all heard of Lulu & Georgia before? Or, have you been to Greece? I'm jealous. Tell me everything. Such an exciting opportunity!!!!! Can't wait to see the FABULOUS results!!! 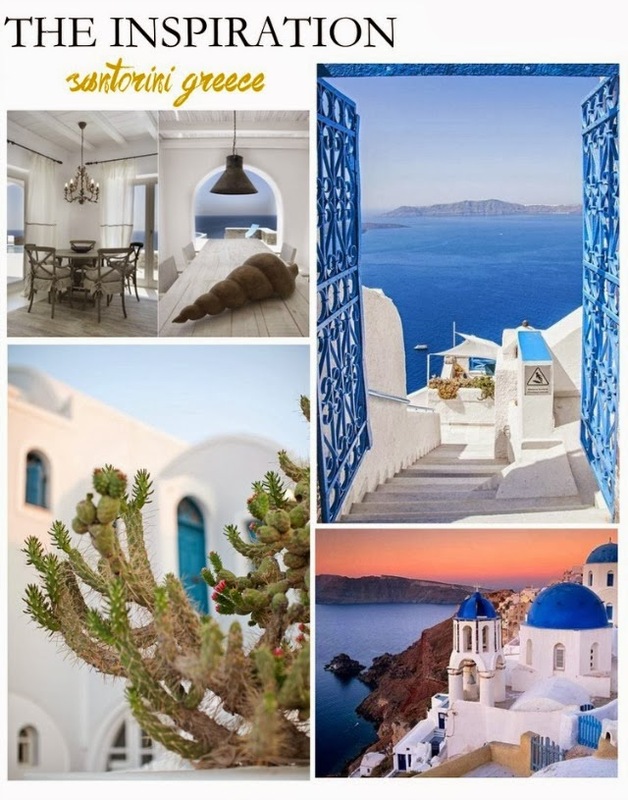 Greece is #1 on my absolute "must visit" list, so I am drooling over everything! I love the idea of using that as inspiration for a room. It kinda makes me want to re-do my whole apartment! I can't wait to see how it turns out! Have personally never heard of Lulu & Georgia before. Good to know though! Greece is on my long list of things to do. Some of my good family friends are from Greece, and they spend three months a year there. (must be nice) I've yet to find the time to go even after a hundred invites to tag along. But i do have direct access to some legit Baklava - that has to count for something.